June 16, 2010. 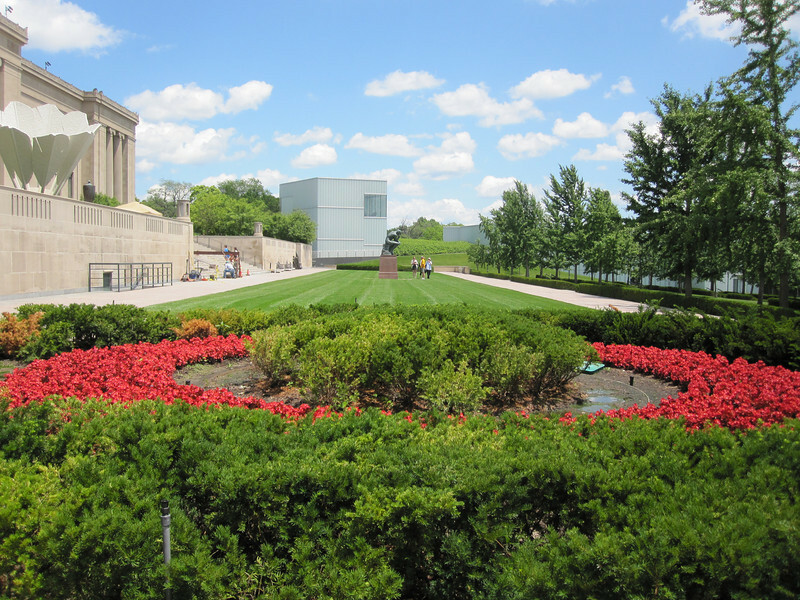 Nelson-Atkins Art Museum. You can see part of the museum's new addition, the Bloch building.